IL is the monthly supplement of the Italian business newspaper Il Sole 24 Ore. 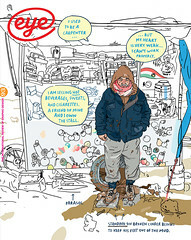 Since its launch in September 2008 the title has established itself as one of the best designed magazines in the world. Francesco Franchi (art director) and Christian Rocca (editor in chief) have made an elegant book (The Intelligent Lifestyle Magazine, Gestalten, €49.90, £45) that explains their thinking in English and shows lots of pages. IL first attracted serious attention with its infographics: feature after feature turned into complex, visually witty spreads, some of the best since Fortune magazine in the 1950s. 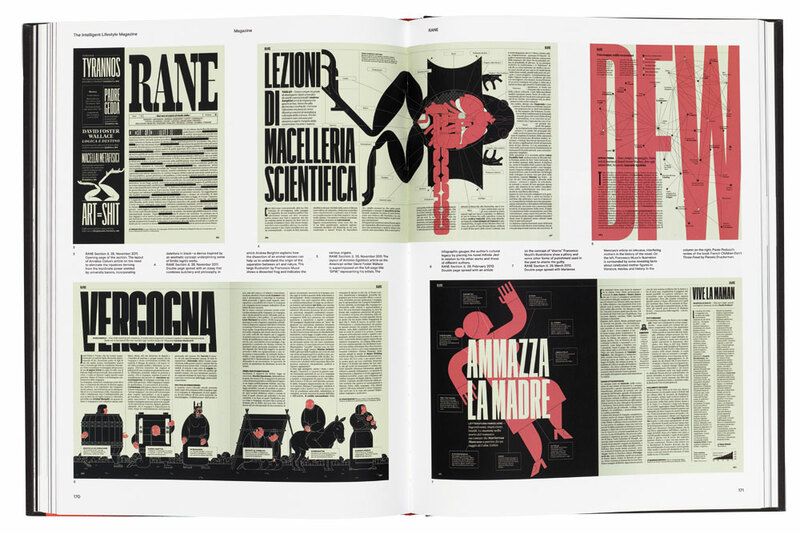 In recent years Franchi and designer David Mottes have also made the magazine a typographically rich mix with sections such as culture supplement Rane [Frogs]. The book marks the end of an era: Franchi left in late 2016 to work for La Repubblica. Can he make IL’s integration of designers and editors work equally decisively on a daily paper? 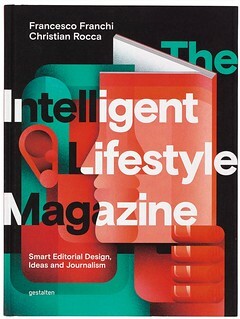 Cover of The Intelligent Lifestyle Magazine. Top: Spread showing the culture supplement Rane [Frogs].